After today’s few afternoon snowflakes and a morning full of my favorite christmas albums, I am really starting to feel the holiday spirit. We have hung our icicle lights in the Pleasant Pops windows and picked out our favorite stocking stuffers (can you imagine finding one of the Banner Bee honey bears in your stocking? How cute.) Our gift bundles are arranged and tied with ribbon, the garland is strewn around the store and we finally have Peppermint Hot Pops back on the menu. I love this time of year for the twinkling lights, the inevitable smorgasbord of treats and the ability to shop for others without the usual shoppers-guilt. It’s a perfectly happy and cheerful time of year, and Pleasant Pops is ready to delve deep into the holiday spirit this Sunday at our annual Holiday Bazaar. With a forecast of 51 and sunny, we will be set up outside of the store this Sunday from 11 am until 3 pm with plenty of goodies. In addition to the amazing gift ideas we’ll have on display (including our three different gift bundles, local goodies like Langdon Wood bourbon maple syrup and Ceremony Coffee Roaster’s Holiday Twenty Fourteen holiday blend), we’ll be sampling our homemade hot chocolate complete with unique toppings. Additionally, we’ll have some fun Pleasant Pops merchandise for sale that is guaranteed to bring a smile to any Pleasant Pops fan in your life. This year, we’re lucky to have four other local artisans join us to sell their homemade products during the Bazaar. Rachel Pfeffer, a local jeweler, will be selling her unique pieces, including her famous honeycomb necklace allegedly worn by Beyonce and her hand crafted DC flag pendants. 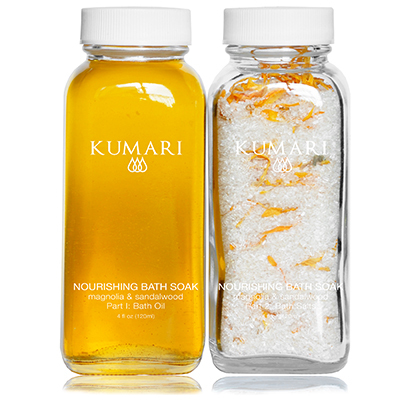 Kumari Luxury will be selling their natural bath and body lotions, soaps and salts and are offering 10% off and complimentary gift wrapping. 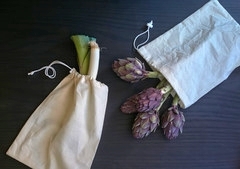 Magpie Cookshop, a new DC based company which specializes in homemade kitchen wares will be selling beautiful aprons, produce bags, lunch bags, and sandwich bags, among other things. All of their products are made of sustainable materials like hemp and organic cotton making them beautiful, practical and safe. 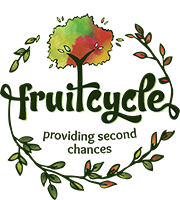 Finally, Fruitcycle will be sampling their delicious apple chips, a brand new product on the Pleasant Pops market shelves, as well as their brand new apple butter. Though I’ll be trying to focus on guilt-free shopping for others, I know I’m a sucker for handmade goodies and might not be able to stop myself. Get a jump start on your shopping by checking out the goodies that will be available to buy this Sunday!